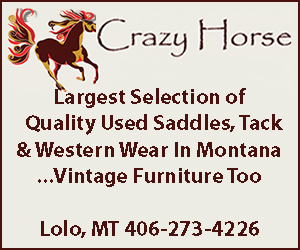 One of the best selections of antique and vintage furniture and collectibles in the Bitterroot Valley. 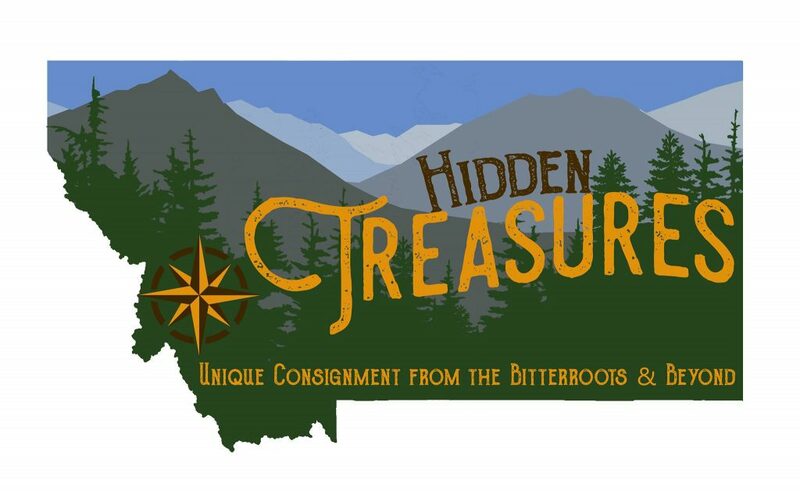 18 vendors are always adding great items to the mix. 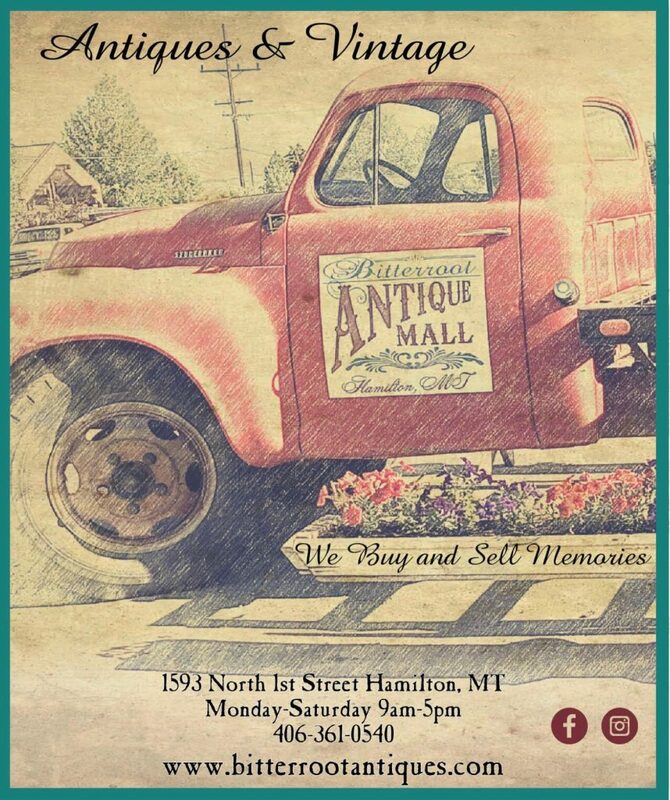 The Bitterroot Antique Mall was formed in April 2018 when Rebecca and Jim Ryan purchased the Swanson’s Furniture & Antique Mall from the Swanson’s. 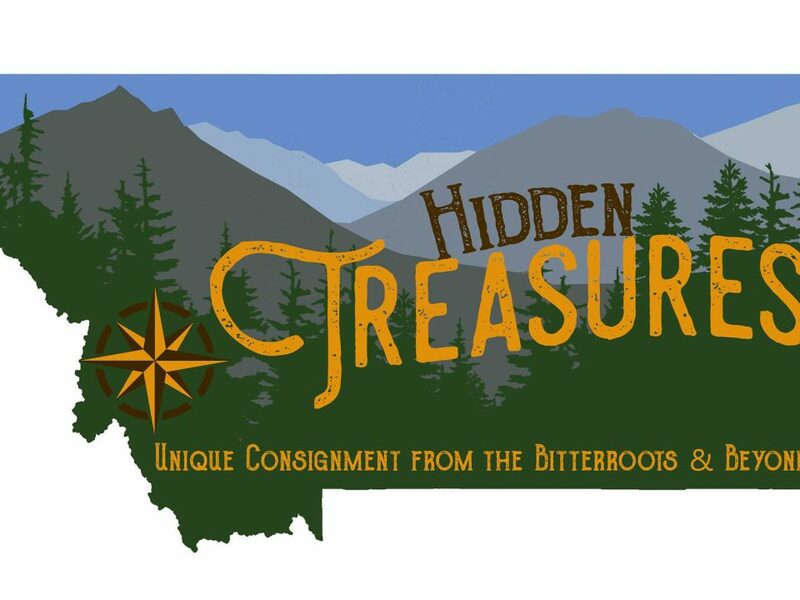 Life long antique and collectible junkies Jim and Rebecca have combined many decades of retail and commercial sales experience with a group of very creative vendors to create one of the best feel good shopping experiences in the Bitterroot valley. 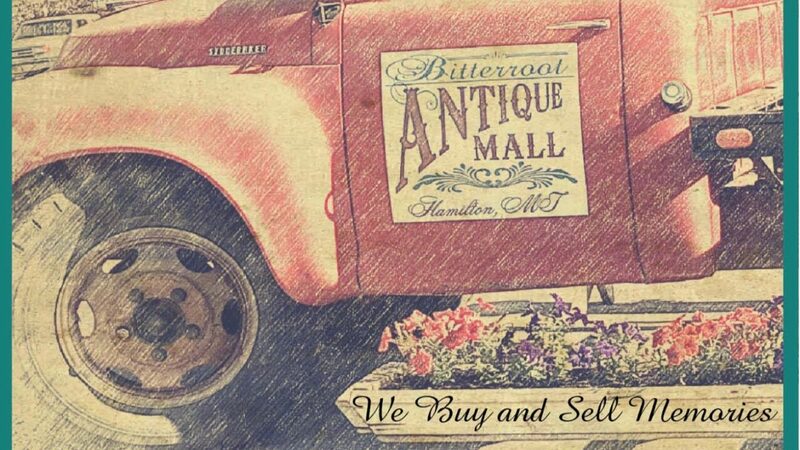 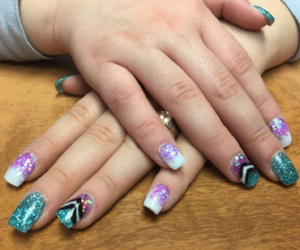 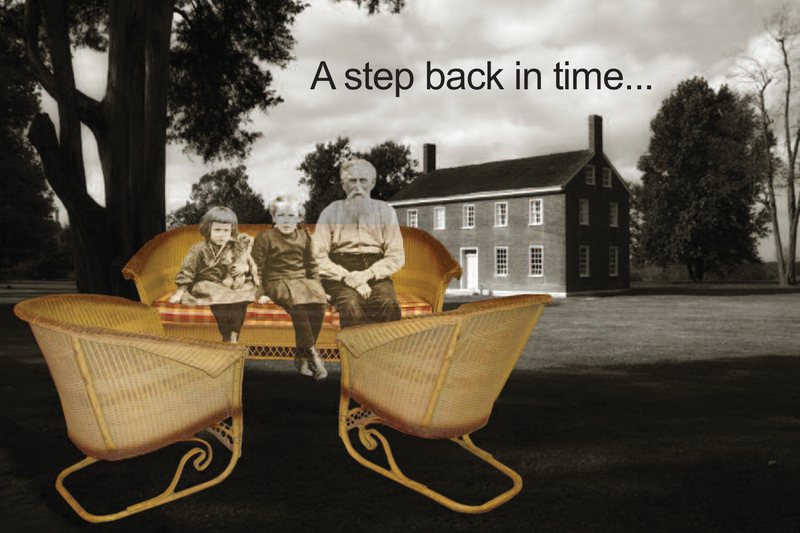 We like to think of our business as “buying and selling memories”.